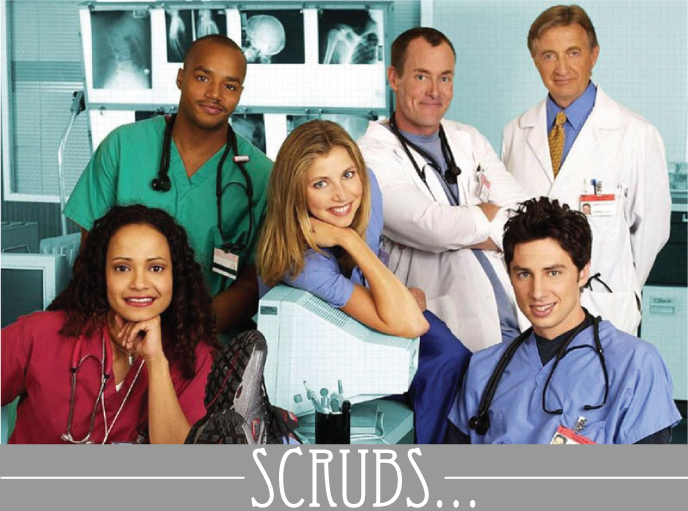 At the moment I am re-watching Scrubs... one of my all time favorite shows ever!!! It's nice to have something familiar and comforting in the background while I scrounge the web for jobs and flats. I've always needed to have some kind of background noise... is that normal?!? And Scrubs is perfect because I've watched it so many times it doesn't distract me from my real work... any of you guys do this? Here are a few of the songs that really stood out to me throughout my many seasons of watching... and re watching!